OCI Solar Power and utility CPS Energy have agreed to cooperate for a period of 25 years in which OCI will construct solar panels to be managed by CPS. 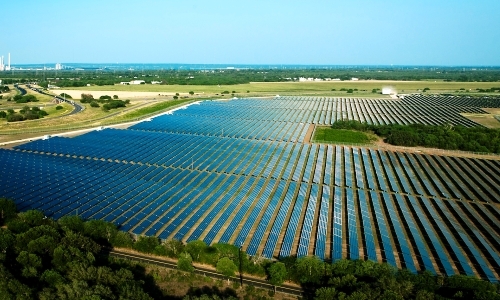 Size project: 400 MW, 70,000 households. 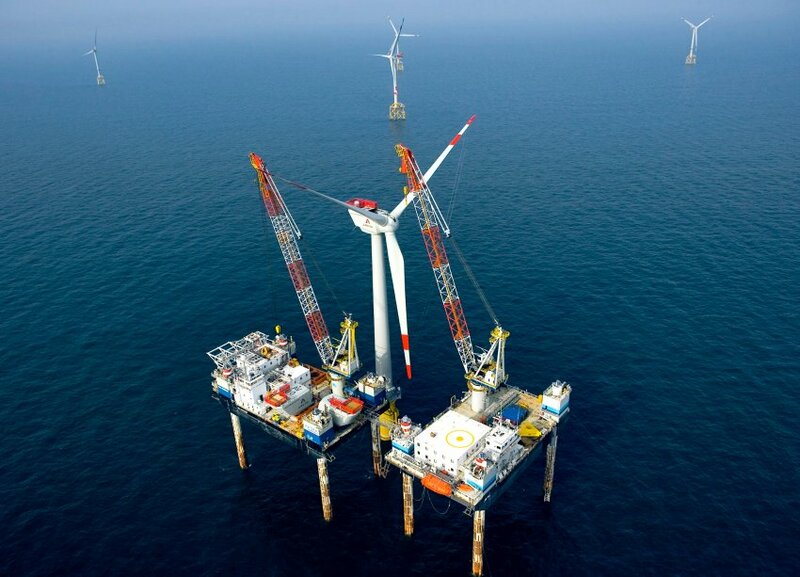 Delay until next year of the beginning of the realisation of the world’s largest offshore windturbine project near the German island of Borkum by the German ergy giant RWE. Problems arose in the realm of technology as well as the judicial framework, as it is unclear wenn the turbines could in fact deliver electricity into the grid and who will be responsible for the cost: the grid operator or the electricity producer. A similar RWE project near Helgoland is delayed for the same reasons, although this one is already underway. RWE is expecting losses in the hundreds of millions of euro’s. In total 160 turbines with a total capacity of 1000 MW are at stake. Nate Hagens, Michael Ruppert, James Howard Kunstler and others about what is to come. Author and social critic James Howard Kunstler has been one of the earliest, most direct, and most articulate voices to warn of the consequences — economic and otherwise — of modern society’s profligate wasting of the resources that underlie its growth. In his new book Too Much Magic, Jim attacks the wishful thinking dominant today that with a little more growth, a little more energy, a little more technology — a little more magic — we’ll somehow sail past our current tribulations without having to change our behavior. Such self-delusion is particularly dangerous because it is preventing us from taking intelligent, constructive action at the national level when the clock is fast ticking out of our favor. In fact, Jim claims we are past the state where solutions are possible – instead, we need a response plan to help us best brace for the impact of the coming consequences. And we need it fast. Dr. Fatih Birol on World Energy Outlook post Copenhagen. 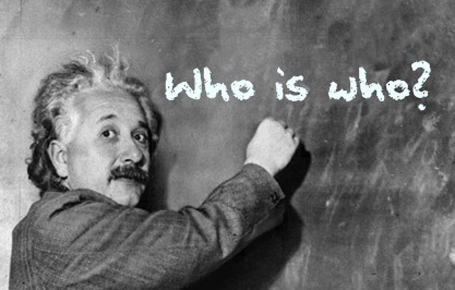 Who Is Who In The World Of Energy? Earlier we posted a “Who is who in peak-oil“. Here we want to make a broader list of people prominent in the field of energy matters and who have an outspoken opinion about the future of energy, peakers and non-peakers alike and who have expressed their opinion in public. In alphabetical order. This post will be updated regularly. English spoken documentary of Dutch origin [48 min.] 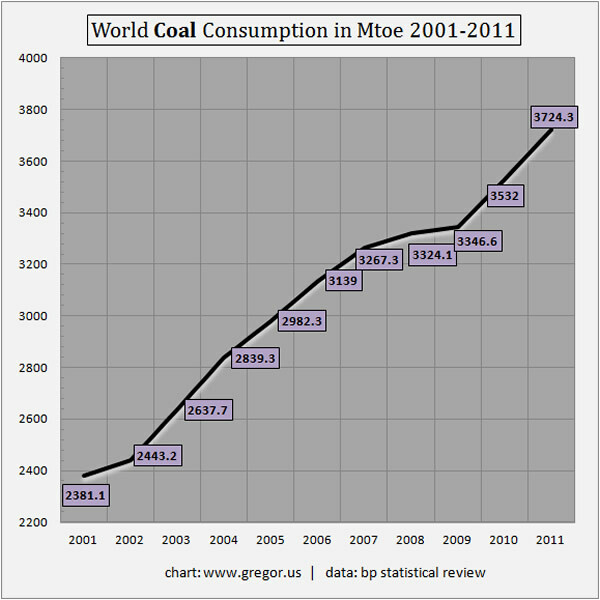 about the rise of solar power. Among others interview with Hermann Scheer, one of the driving forces behind the spectacular rise of renewable energies in Germany. 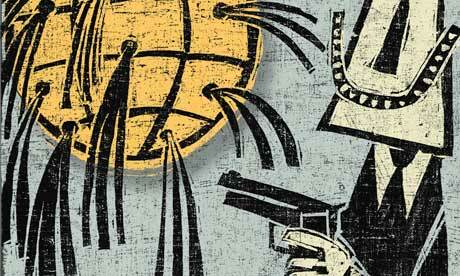 Former Guardian peaker George Monbiot recants: “We were wrong on peak oil. There’s enough to fry us all”. 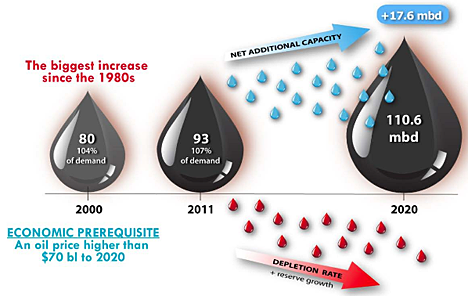 He bases his new insight on a new report by the oil executive Leonardo Maugeri, published by Harvard University. Maugeri also wrote a book about it (2006). Obviously not everybody agrees, like Jeremy Leggett. 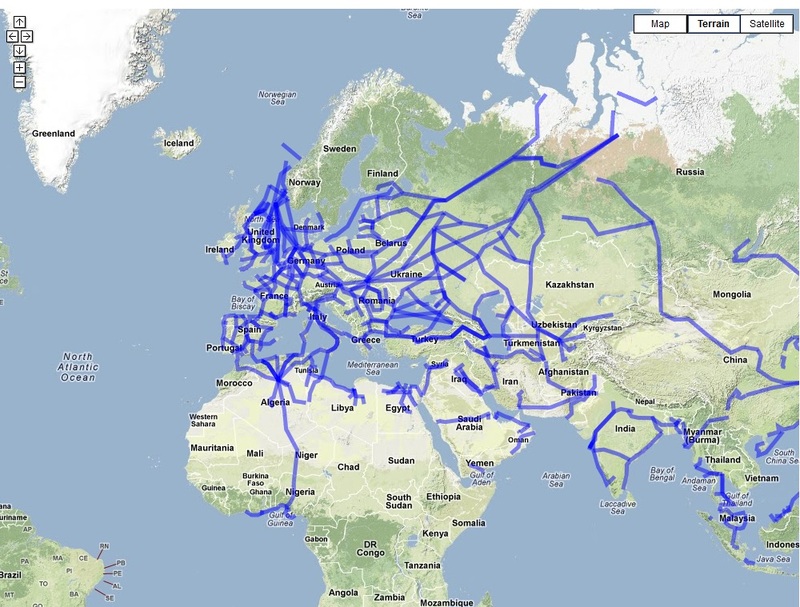 Collection of links pointing to information about energy infrastructure in the broadest sense, like pipelines, energy plants, etc. This post will be regularly updated in time. Who delivers gas to whom? 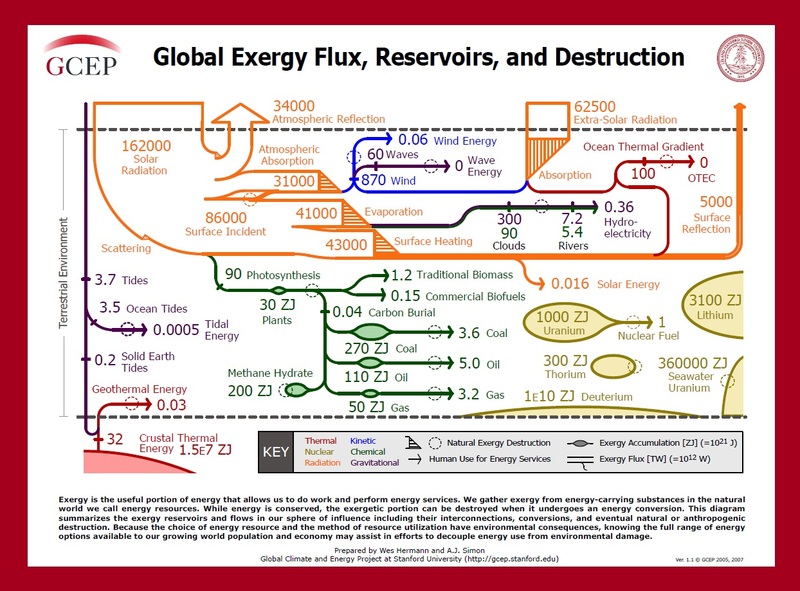 Extremely information rich map of global natural gas flows. 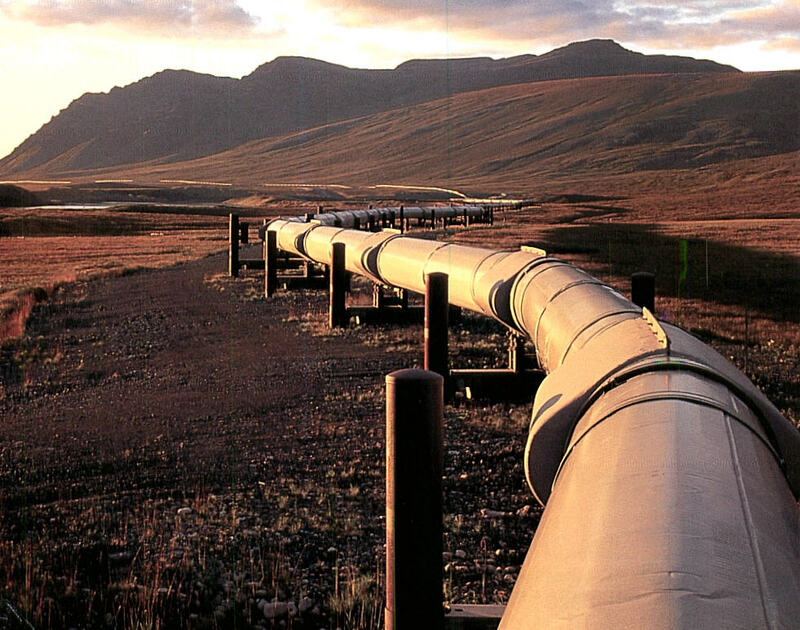 Map in the link contains detailed information about individual pipelines. Susan Krumdieck about cities adopting a peak oil plan. 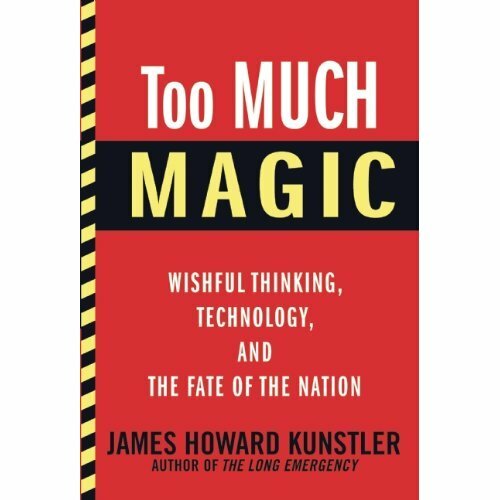 “Too Much Magic” is what Kunstler sees in the bright visions of a future world dreamed up by optimistic souls who believe technology will solve all our problems. Their visions remind him of the flying cars and robot maids that were the dominant images of the future in the 1950s. Kunstler’s image of the future is much more sober. With vision, clarity of thought, and a pragmatic worldview, Kunstler argues that the time for magical thinking and hoping for miracles is over, and the time to begin preparing for the long emergency has begun.